Home - Welcome to Colorado Blinds & Design, the leading source for window coverings in Loveland, Fort Colllins, Denver and Boulder! and we pride ourselves on doing an outstanding job. Has more than just window coverings. fabrics, design resources and much more. Will help you design your dream space. We can help you to achieve your goals and not break the bank. Colorado Blinds & Design is a full service window coverings and interior design company serving the Colorado Front Range and Summit County. Areas served include Fort Collins, Loveland, Denver, Boulder, Breckenridge, Frisco, Silverthorne, Dillion, Montezuma, and Blue River. Our showroom is located in Loveland, but our window covering specialists provide free in-home estimates all over Colorado. 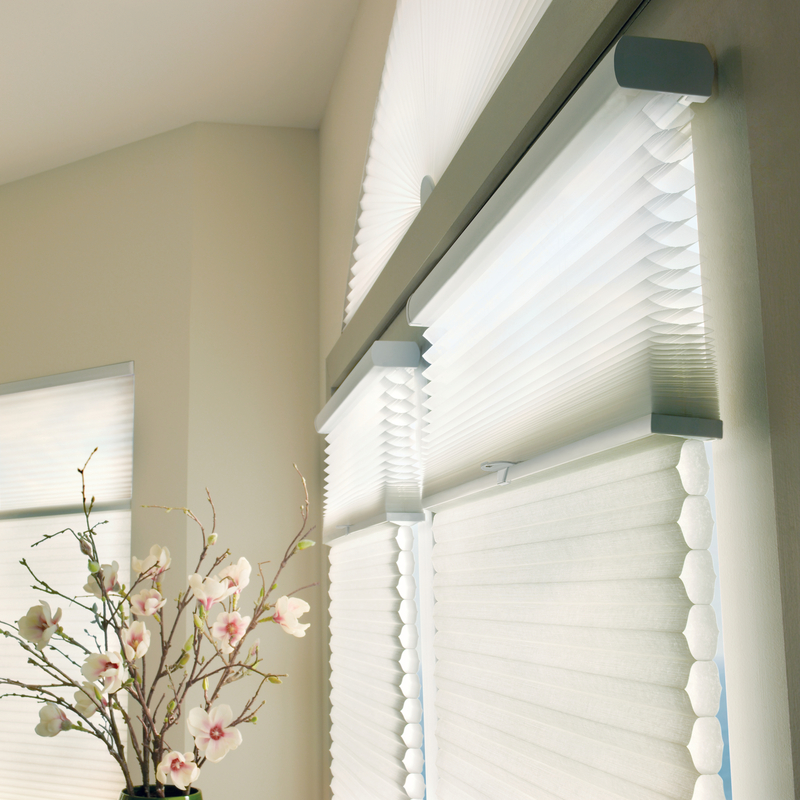 We carry Hunter Douglas® blinds, shades, verticals, draperies, motorized shades, shutters, and more. Unlike many other companies out there, we even have our own custom workshop to create custom window treatments exactly to your specifications. Bill and I just wanted to let you know how much we appreciate your replacement of our blinds. We haven’t had any tangling since Tom reinstalled them! It was a pleasure doing business with you and we will happily refer others to you if asked. Best wishes for a wonderful holiday season and happy and healthy New Year! We love our draperies in the bedroom and bathroom. They add warmth, and in the case of the bedroom, dark! They really block out any light that comes in around the blinds. It is so nice. Thanks for doing such a great job on those. I love the color – you did a great job on that one! And I love the yellow shade in the dining room – it looks so much better than the 3 shades! We are so happy with the shutters and blinds. Tom did a fabulous job installing and the colors you recommended look absolutely fabulous in the kitchen and dining area. Thank you so much! We are very happy customers. Judy’s very energetic and disciplined; she doesn’t waste her motion, her energy. Her sense of color and how shapes and forms go together is very, very good. She’ very sensitive to one’s budget. And she simply gets the job done with minimal impact on your day. Working with you this past year has been wonderful. Yesterday I was at a ladies’ gathering and two of the people there (Cathy C. and Jan J.) said they got blinds from you and are very happy with the product and service. Just a short note to thank you for helping me with our window coverings. They are beautiful, especially the colors in the master bedroom. And, it was wonderful to have them installed before we moved in upstairs. It’s always a pleasure doing business with Judy. Everything’s very professional, and window coverings and products are ready when she says they’ll be ready. Tom Magara is a great installer, neat, experienced, knowledgeable and personable. They give customer service at a personalized level, which you just don’t get as much anymore. And they’re competitively priced; they work within your budget. Thanks, Judy! I have appreciated your thoroughness in the process and will refer you to our friends and neighbors. We love the blinds. Thank you for ultimate and professional service and product from start to finish. We are very happy! Are you interested in window coverings or design services? Colorado Blinds & Design has been in business for over 35 years.